https://www.727area.com/thanksgiving/After a day of eating Thanksgiving food, some people want to resort to the couch where they'll fall into a peaceful food coma. For others, they want to get out and end the night with some drinks. If you're looking to fully take advantage that you don't have to work on Friday and that calories don't count on the holidays, here's a list of bars open on Thanksgiving day in Pinellas County. The party doesn't stop at Jamminz. This bar and nightclub located right on the beach offers reasonably priced drinks and is open every day of the year including Thanksgiving and Christmas. 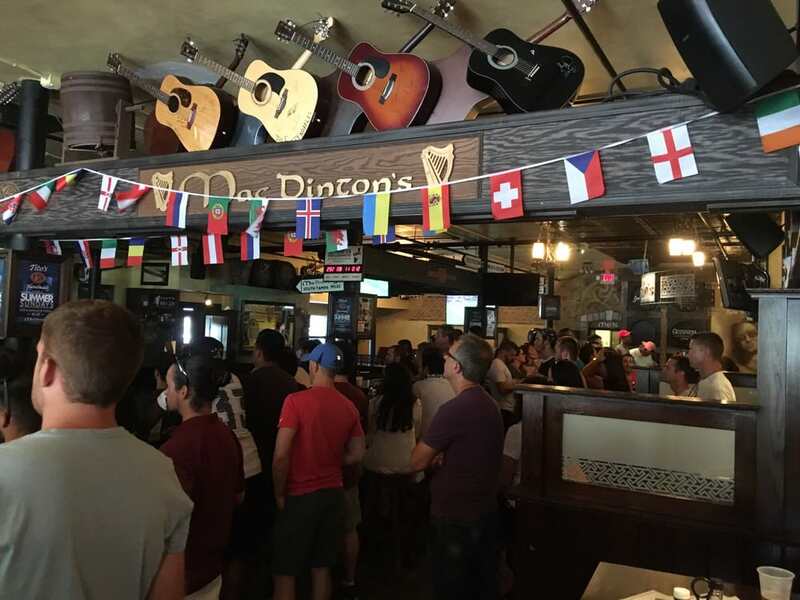 This Irish sports pub featuring six flat-screen TVs will be open! 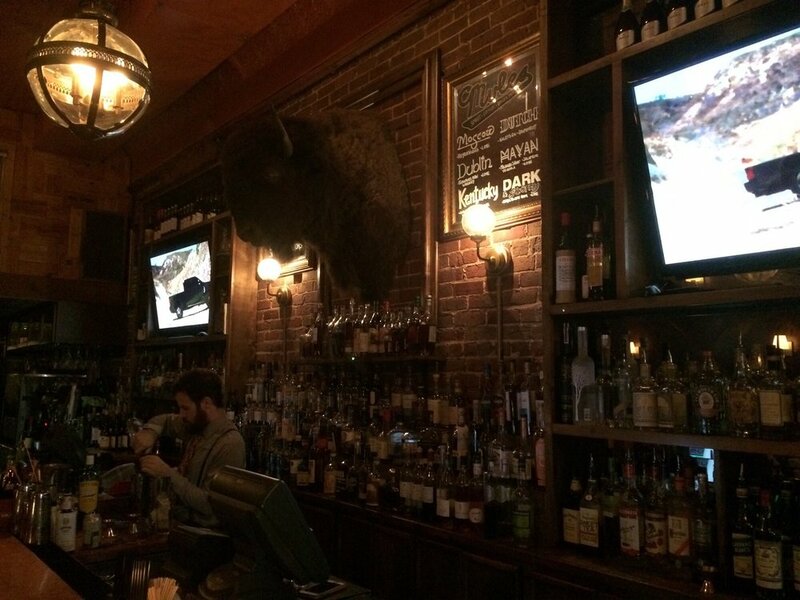 Swing by to watch the game and down a couple of cold ones. 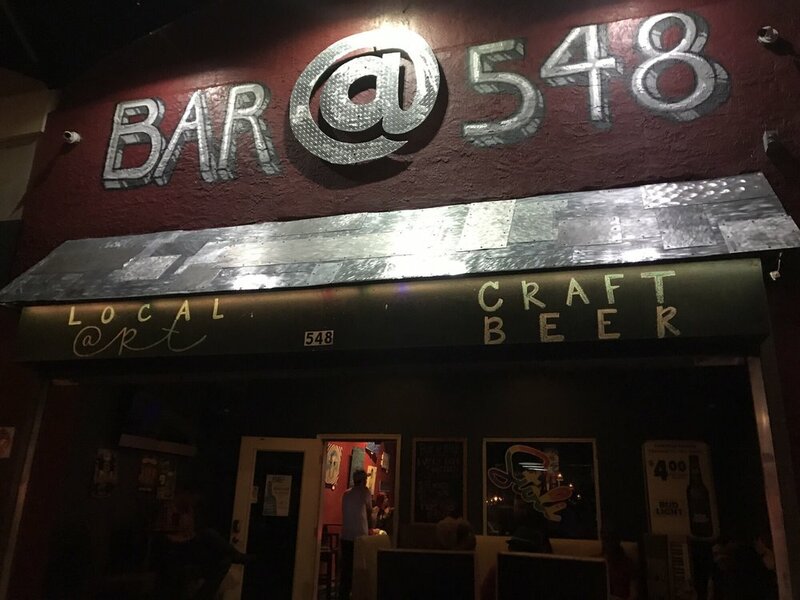 This hot spot in downtown St. Pete is popular with the locals for its good vibes and great music. It also offers free shots at 5:48 p.m. This trendy cocktail bar on Central is given high praise for creating some of the best craft cocktails in Tampa Bay. Try the "Tom Koh-lada" for a refreshing and spicy coconut flavored drink. 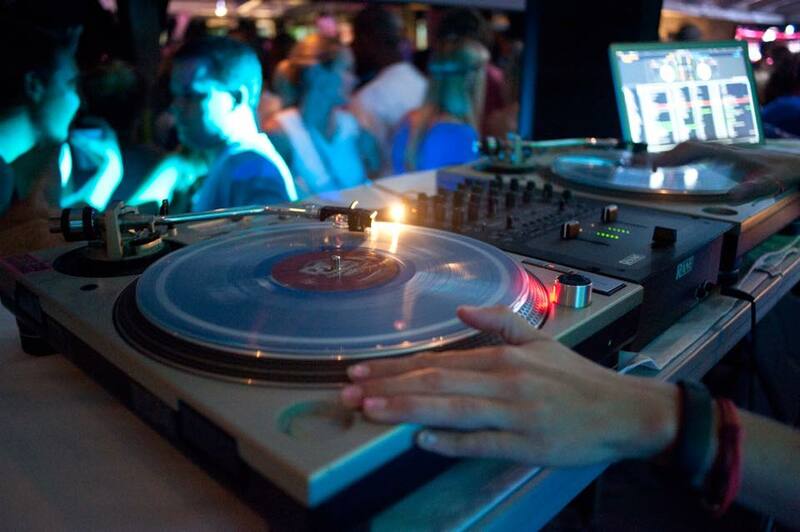 Dancers will be proud that we've got another bar and nightclub on this list of bars open on Thanksgiving day in Pinellas County. This trio bar, restaurant, and nightclub offers tasty drinks, good food, drag shows, and plenty more for all your entertainment needs. 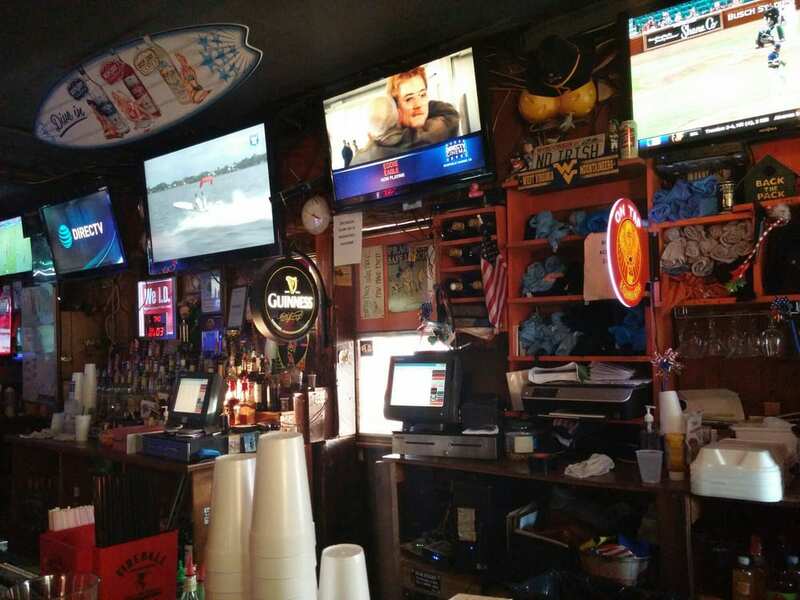 When looking for Bars Open on Thanksgiving Day in Pinellas County if you love a good dive bar this bar on the beach offers cheap drinks, music, and sound seafood. If you're still hungry, they have amazing wings. 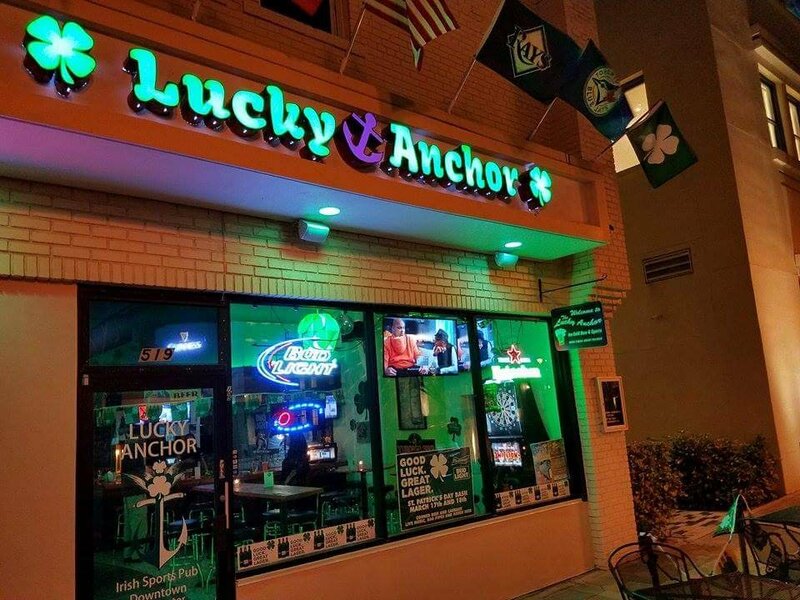 This Irish pub is the place to start a fun night in downtown St. Petersburg this Thanksgiving. 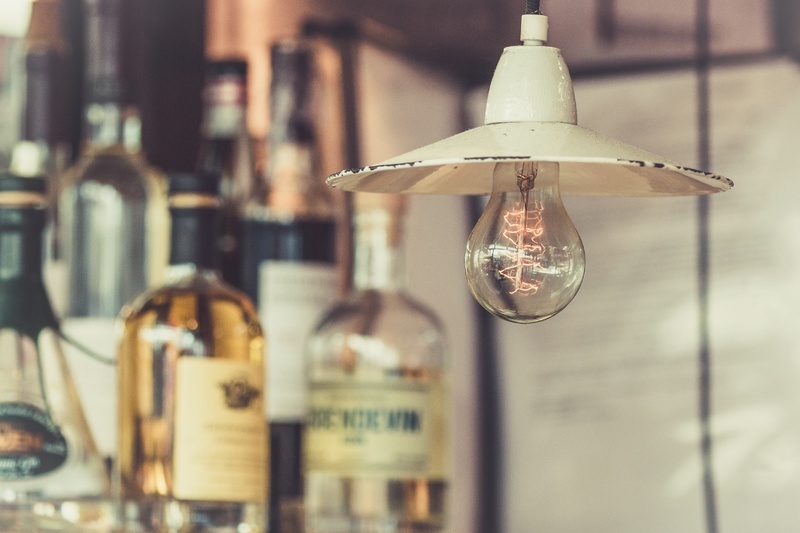 While it has an older crowd than the SoHo location, the friendly bartenders, decently priced drinks, and overall laid-back atmosphere makes up for it. Make the holiday extra special and end the night with drinks at one of these bars open on Thanksgiving day in Pinellas County. Stay Connected to all things St Petersburg & Clearwater, by connecting with 727area. We share Things to Do in St Petersburg & Clearwater and more! You can register above, it's free!